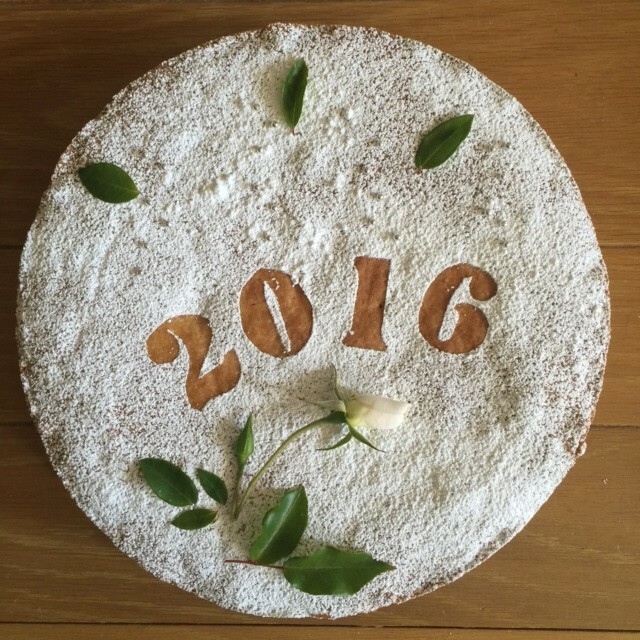 Happy New Year 2016 and Kalo Mina! The New Year has arrived 2016, along with Kalo Mina , (a new month) and I would like to thank all of you for your positive comments and participation on my food blog. I had no idea over the many years of blogging, I would be so thrilled to see how many of you have enjoyed my Greek recipes over the years. It’s been my goal to introduce the many traditional Greek recipes that have been handed down to me, to you as my readers. Being the first generation here in the U.S. many of our religious activities are celebrated through family and food. The Greek lifestyle is all about bringing friends, neighbors and visitors into our homes. One take away from my upbringing is “Let everyone join in, or it’s not a celebration”. So, again thank you for a great year, and allowing me into your homes.